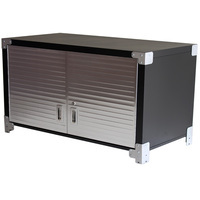 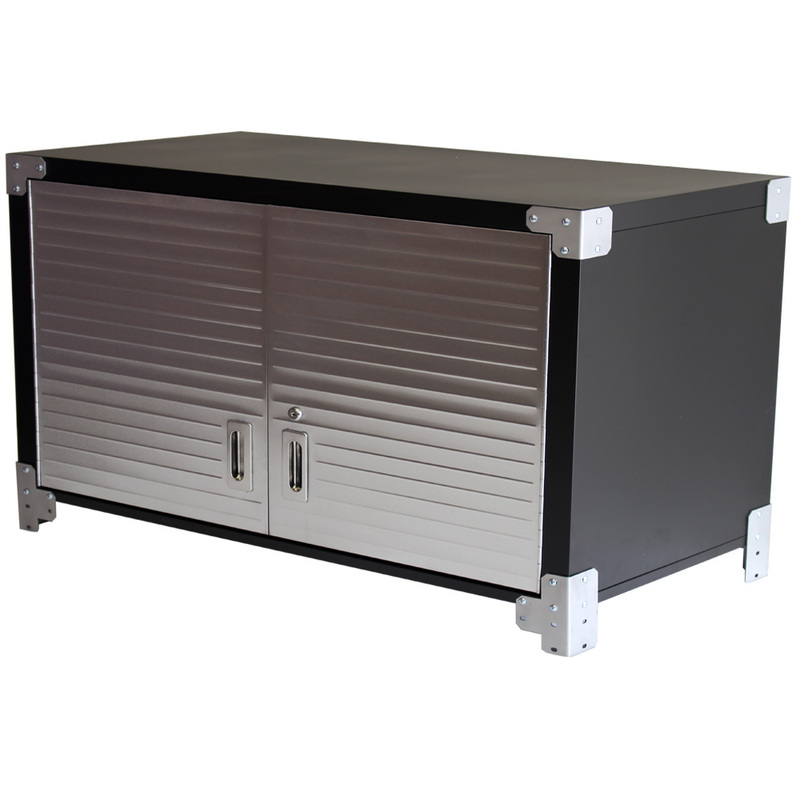 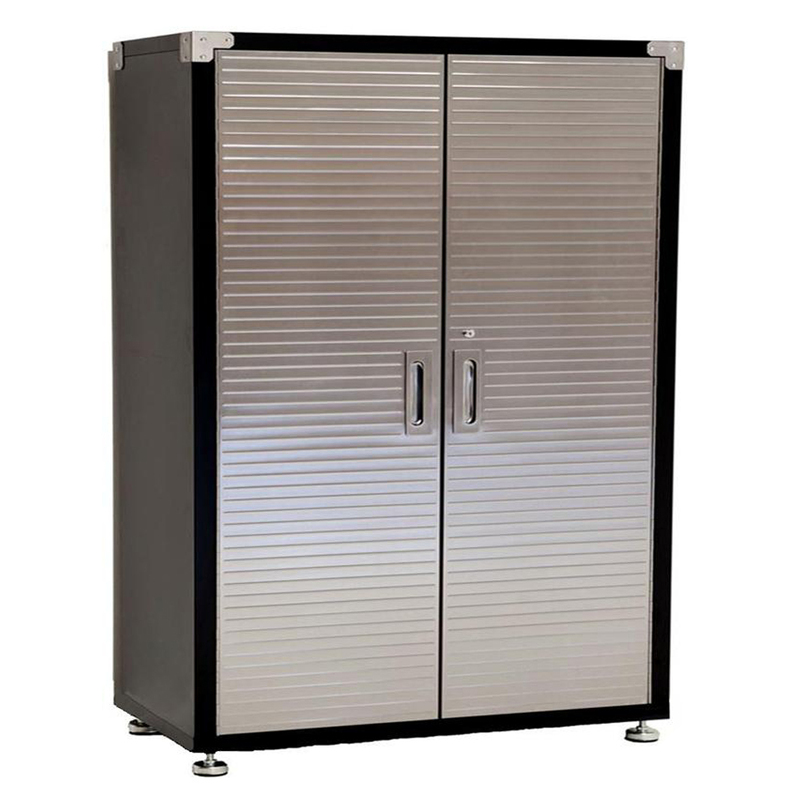 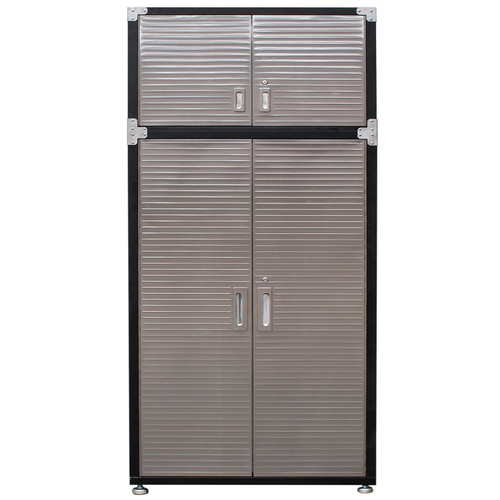 MAXIM HD 4 Door Super Size Cabinet with Extension features stainless steel doors, 5 reinforced shelves, magnetic door retention, adjustable leveling pads and stainless soft close hinges. 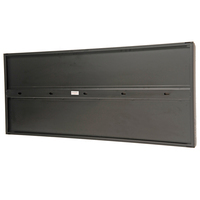 3 shelves are height adjustable. 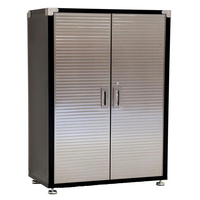 This combo includes the Super Size Upright Cabinet and the Top Cabinet Extension. 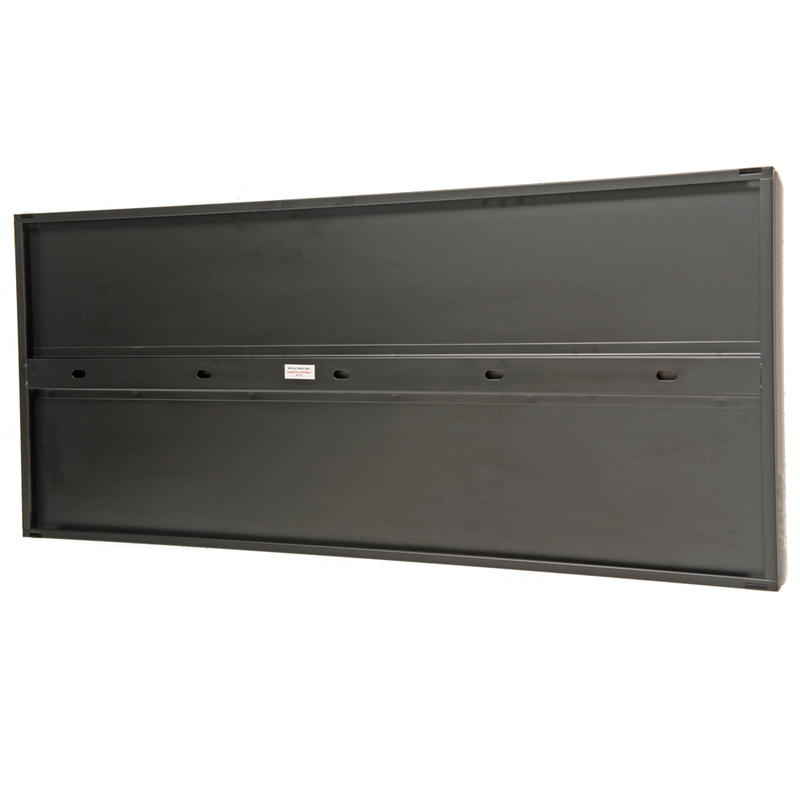 5 x Reinforced Shelves with triple rolled edges. 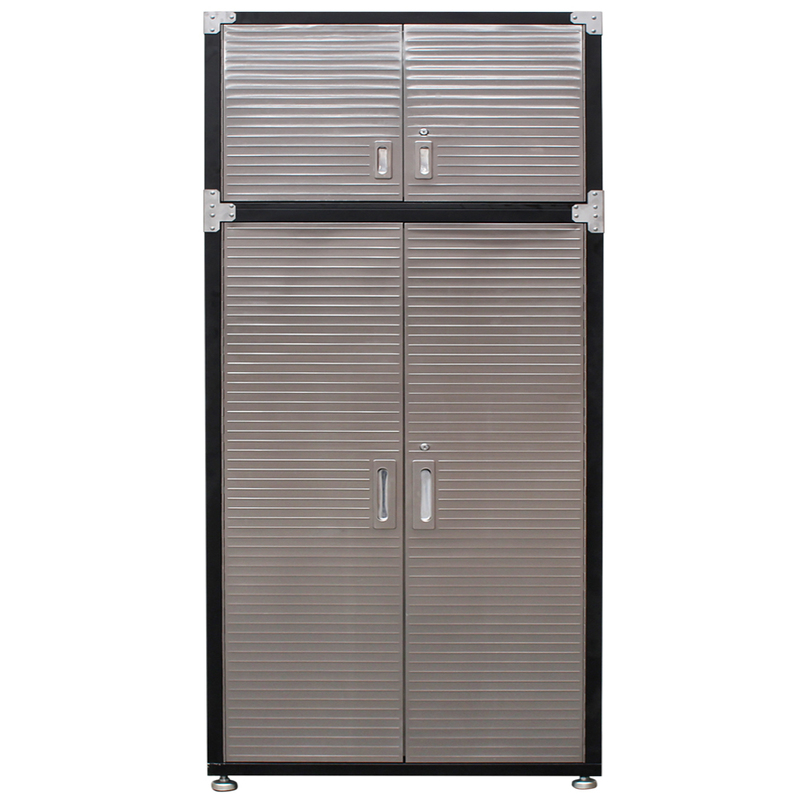 3 x shelves are height adjustable (inside the Super Size Upright Cabinet). 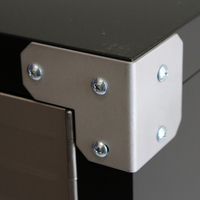 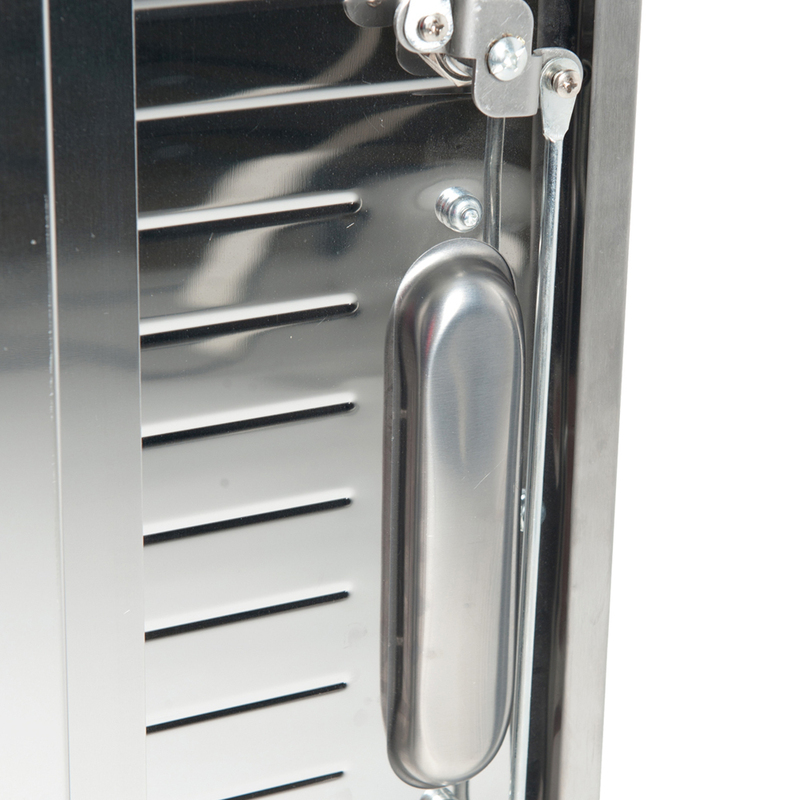 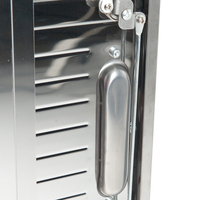 Full length stainless piano hinges to the Standard Upright Cabinet.